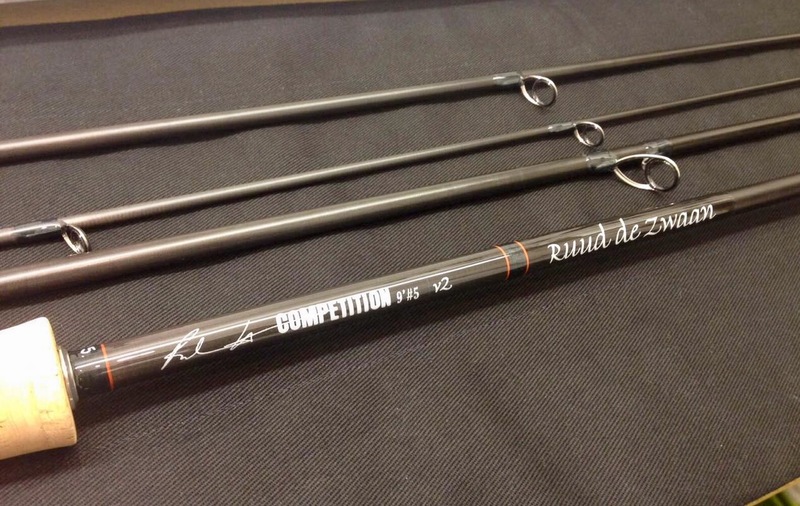 If you want a different shaped handle, different fittings, different colour whippings – or even just your name your Sexyloops rod – this is included at no extra charge! This is a custom finish HT COMPETITION 5-V2. Torzite Titanium rings throughout. Impeccable craftsmanship as always.